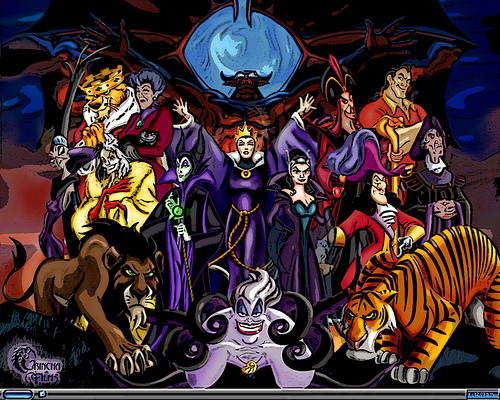 디즈니 악당. . Wallpaper and background images in the 디즈니 악당 club tagged: disney villain villains classics. This 디즈니 악당 Screencap contains 애니메이션, 만화, and 만화책. There might also be 스테인드 글라스 창. 디즈니 픽사 House of Villains 2. 디즈니 Villains - "Monster Mash"